Today, Bungie is sharing a few more details that shine light on Destiny‘s inventory system. In the latest Bungie Weekly Update, community manager DeeJ answered questions relating to player gear – how many weapons combinations a player can carry in the shared-world shooter and what sort of gear is accessible throughout the world’s different game modes. DeeJ confirmed that players will be able to mix and match weapons, calling it a “free-for-all of firepower and mayhem”. By the sounds of it, players will have significant freedom when it comes to weapon combinations in primary and secondary slots. DeeJ also confirmed that a Guardian’s inventory will be carried into all game modes – co-operative and competitive gameplay – while allowing for flexibility in loadouts. 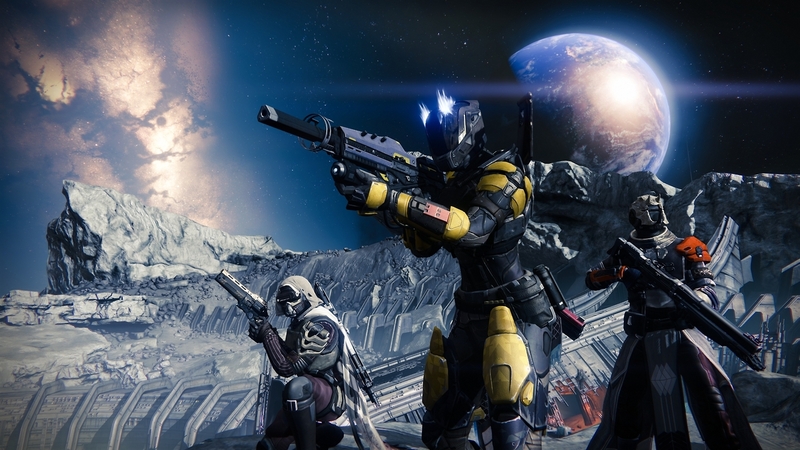 Excited to build up your arsenal in Destiny? 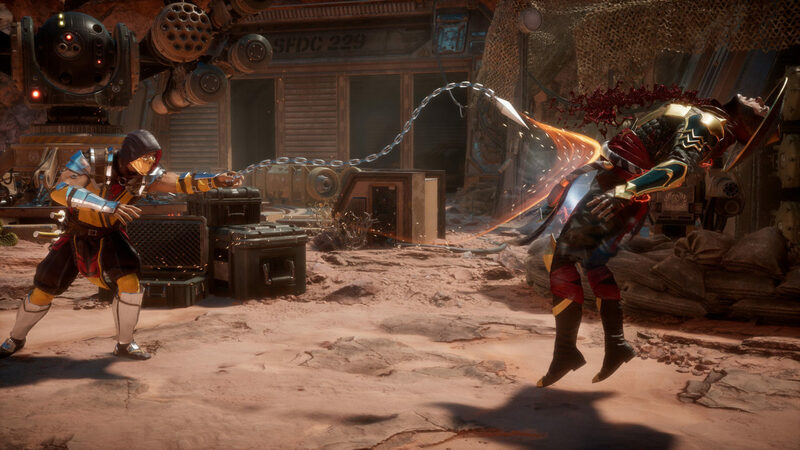 You’ll be able to get started on September 9 when it launches on Xbox One, Xbox 360, PlayStation 4 and PlayStation 3.